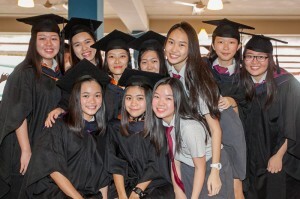 The culmination of hard work and dedication saw the latest batch of Senior 5 students of R.E.A.L Schools, Cheras Campus don their graduation gowns and receive their graduation scrolls onstage in a simple but poignant ceremony held last October at the campus’ Hall of Character. 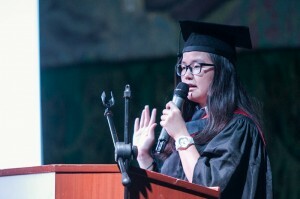 The morning’s programme also saw a speech delivered by this year’s valedictorian, Chai Sin Tian from 5 Wisdom, who spoke on behalf of the Senior 5 graduates. A moving moment during the event was a special PowerPoint presentation which contained motivational messages by both teachers and students that were dedicated to the graduates. The singing of the school song duly concluded the day’s proceedings, which marked the end of the graduates’ successful schooling journey but the beginning of bigger and more exciting things to come. The post Proud Day for Surian Graduates appeared first on best international schools in malaysia.